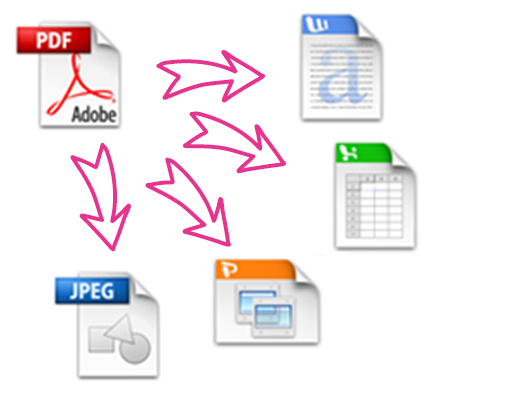 Have you been supplied with a PDF file that you can't edit? 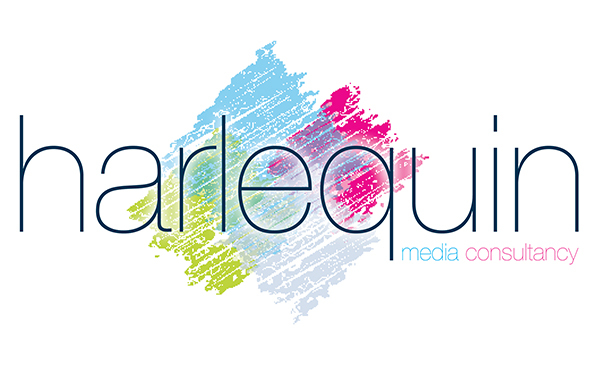 Harlequin Media Consultancy can convert PDF files to Microsoft Word, PowerPoint or Excel; or Photoshop PSD or jpeg files for you. £5.00 set-up charge and £2.50 per page - a 10 page document would therefore be a total of £27.50. Discounts available for larger documents. More complex formatting requirements will be quoted on a job-by-job basis. Call 07875 337295 or e-mail communicate@harlequinmediaconsultancy.com for more information.